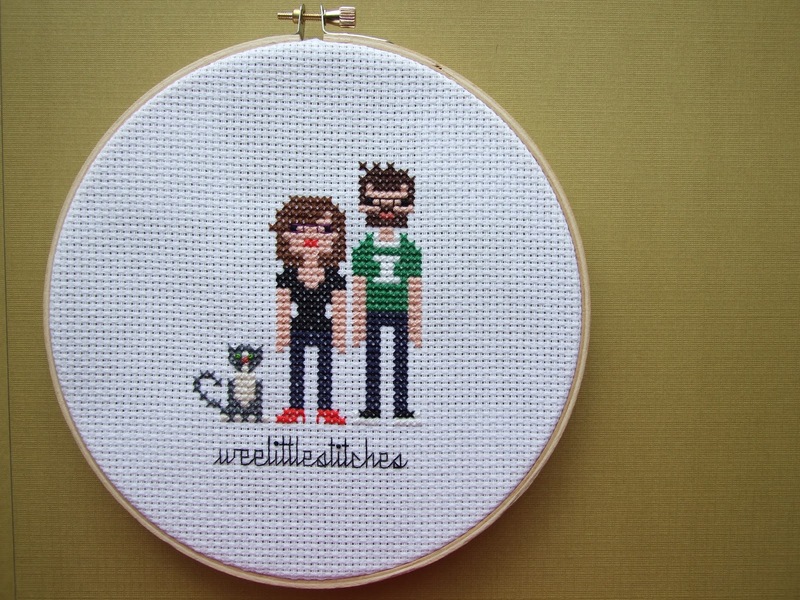 Meet Jacqueline and Christopher, the husband and wife team behind weelittlestitches, a business that (in their own words) 'was born out of our love of needle and thread'. weelittlestitches makes contemporary cross stitch designs (both custom design and patterns) and is home of the famous Pixel people. Many of their (sometimes slightly geeky) patterns are inspired by film and tv personalities and pop culture from past and present. weelittlestitches are also the generous sponsor of a fabulous giveaway on this blog starting tomorrow! Woohoo! 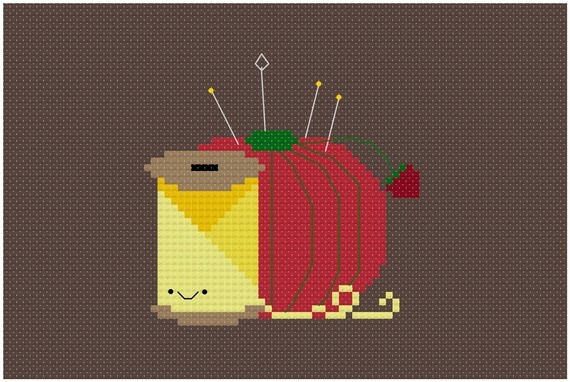 weelittlestitches is the cross-stitch design company/Etsy shop I started with my husband, Chris. We've been open since 2010 and are lucky to have customers all over the world. We're based in the Niagara region of Ontario, Canada - only about twenty kilometers from the famous Niagara Falls. This past January I was able to quit my "real" job as a fashion merchandiser/window dresser to concentrate on weelittlestitches full-time - it's been wonderful! When Chris isn't working at his job as a zookeeper he's helping to design new patterns and stitch finished pieces for sale. 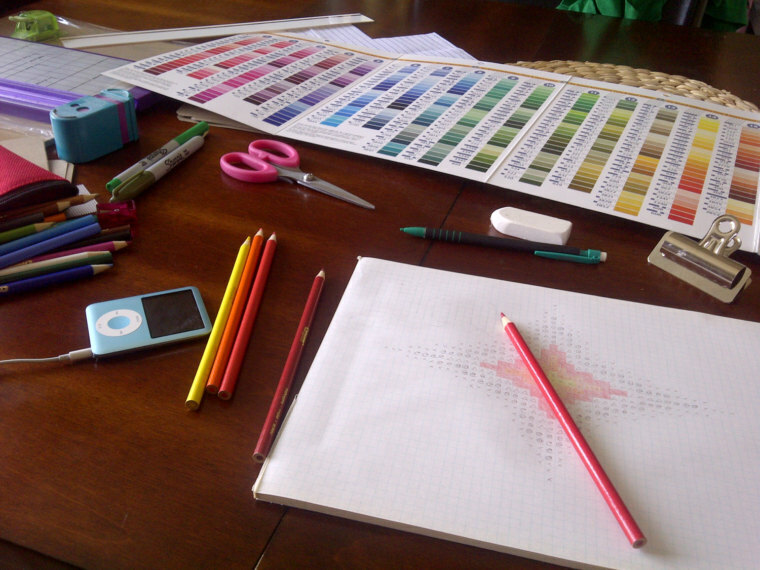 Where does your passion for cross stitch come from? My Mom taught me to cross-stitch when I was just a little girl - only five or six. I think it was her way to get me to sit still for more than three minutes at a time. I grew up in an "artsy" household - my Mom knits, cross-stitches, and sews beautifully, and my father paints watercolours and is a DIY handyman with a passion for fixing up houses, so I was raised around an endless supply of fabric, floss, paint, wool, and tools. My parents always encouraged me and my four siblings to be as creative as possible. I did move away from cross-stitch for a good long while as I was growing up - I taught myself to knit and crochet, I dabbled with scrapbooking and embroidery - but I ended up coming back to cross-stitch again in my 30s - a real "full circle" moment for me. Shortly thereafter my husband expressed an interest in learning cross-stitch too - so I taught him and we've been stitching together ever since. I love that cross-stitch transcends language - I could walk in to any craft store anywhere in the world and purchase a chart and be able to immediately sit down and stitch it - there really aren't too many other crafts that can say the same thing! I adore the process of creating something wonderful with my hands. I love seeing the picture grow stitch-by-stitch. I have a terrible time just sitting still without anything to keep my fingers busy (I guess I haven't really changed from that five year-old little girl!) and cross-stitch fulfills that need for me. I find it meditative and relaxing. I was worried after I opened my shop that I would grow to hate doing so much stitching every day (anywhere from 4-10 hours a day) but my wonderful customers fuel my passion for it and through their enthusiasm I just love it more and more! How did you come up with the Pixel people idea? When I began cross-stitching again a few years ago it was partly because I was finding all these cool video game sprite inspired patterns online - those retro 8-bit characters that we grew up with and still love - characters like Super Mario and Pokemon - and they were the perfect things to stitch up as gifts for my brothers, friends, and husband - all of whom are notoriously difficult to buy for! Pixel People grew out of those old 8-bit video game characters - I wanted to stitch more modern characters in a similar simple pixelated style, but there weren't any patterns like that available. So I sat down with a piece of graph paper and some pencil crayons and sketched one out - I wanted my designs to be simple, with the fewest possible stitches representing each character - not out of any particular design aesthetic, but because I hate big, complicated patterns. I was always really great at starting new projects, but terrible at finishing them - so when I began to design I wanted my patterns to be as pared down and simplistic as possible. The Pixel People represent that simplistic style to me - they're really very little more than basic stick people. Initially when I began designing the Pixel People patterns I had no plans to sell them or base an entire business around them. I was designing patterns for tv shows, comic books, and movies that I liked so that I could stitch them for my friends and family! It was then that I began designing Pixel People patterns of my family and friends too, as gifts. The decision to open a shop and offer those patterns to other stitchers actually came much later. Simple. Quirky. Easy. Fun. Wait... that's only 4.... um... Geeky! What would you like to say to people who are afraid of trying cross stitch? Don't be! 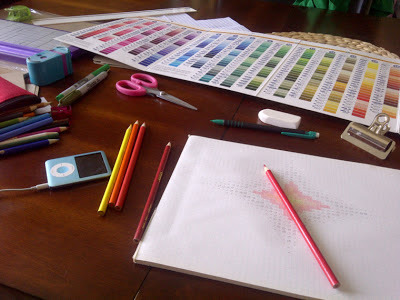 Compared to the supplies needed for most crafts (like knitting, quilting, or scrapbooking) cross-stitch supplies are cheap. It takes a very small investment to get started and there are lots of simple patterns you can stitch (like ours) that don't require hundreds of hours of your time. 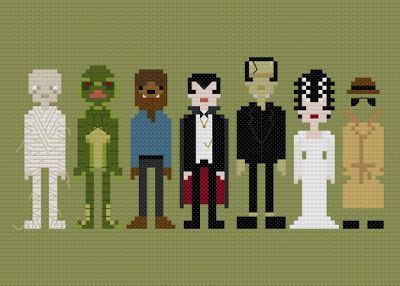 The beautiful thing about cross-stitch is that it's really just one stitch to learn! There are thousands of really cool patterns out there and they are all based around one simple stitch. My best advice to someone who is a little hesitant to learn is to ask around amongst your friends and family - I bet you know someone who knows how to cross-stitch and they can teach you in less than hour. After all, if I could learn at five years old, anyone can. Thank you so much for this interview Jacqueline (& Christopher too)! Tomorrow I'll be hosting a giveaway in cooperation with WeeLittleStitches. 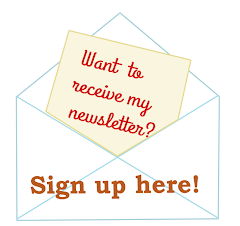 Be sure to check back because we have put together an awesome set of three patterns for one lucky winner! I love weelittle stitches! the are perfect for little gifts for my nieces and nephews! Excellent interview! I've recently come back to cross stitch by way of Wee Little Stitches. I've gone nuts buying and stitching patterns recently. I'm currently stitching the cast of Futurama for my son. As I'm posting work in progress pictures to Facebook, Twitter, and Instagram, my friends are amazed! They think I'm so terribly clever for "coming up" with this idea :) I give credit where credit is due, and let them know that these are not things I've dreamed up...it's Wee Little Stitches, and they can do it, too! I think you should work on Sixteen Candles Pixel People. It's my favorite movie. I discovered weelittlestitches about a year ago and I've had one of their patterns on the go all the time since then! They're awesome! And Canadian, hooray! Thanks for the interview - I love their work. I finished The Avengers for my son in law for his cubicle. He says he gets lots of compliments on it. I'm currently working on te Han and Leia one for my dh! Looking forward to your giveaway tomorrow! I'm a big fan of Wee Little Stitches too! I only found them about a month or so ago but have been cross-stitching like mad ever since! Great interview! 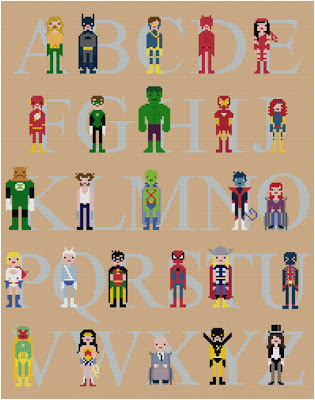 Love the alphabet. 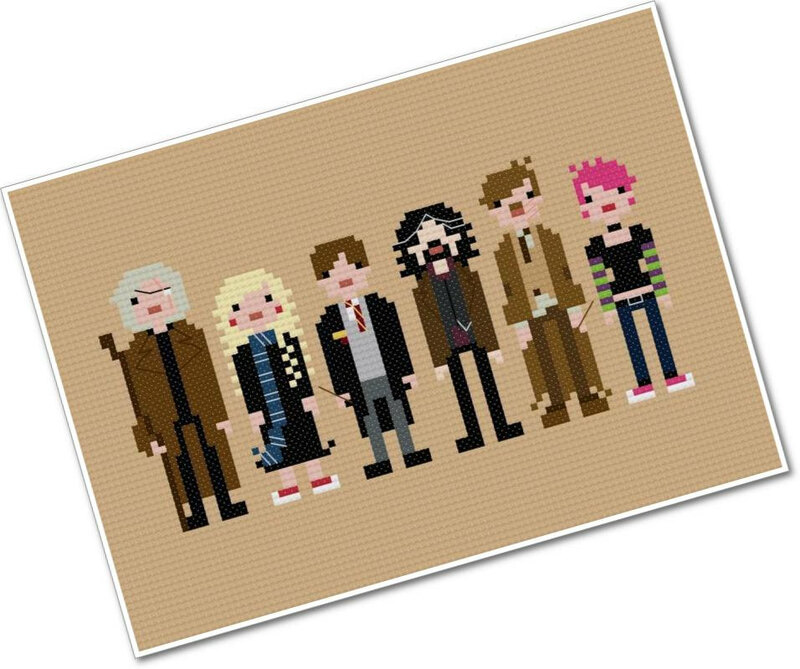 I wonder if there's enough time before Christmas to get one done for my geeky brother? Could you explain for this novice what you get when you buy a pattern and do they give options for the colours, ie Anchor DMC as I've only ever bought a ready to go kit. I loved hereing a bit more about the people behind those amazing cross stiches.